Peyton Wilkerson's world is shattered when her baby is taken from her very own home. 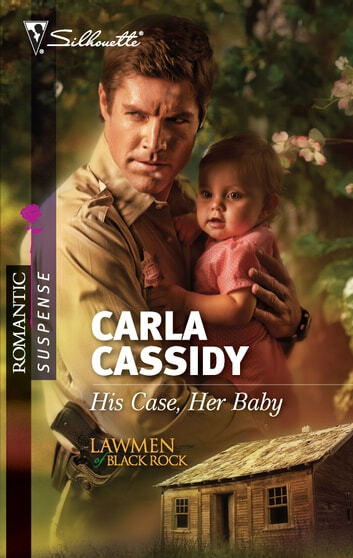 Distraught, she finds comfort—and a growing attraction—in Sheriff Tom Grayson's arms. But knocking down the wall that Tom has erected around his heart will be tough…. Tom knows the heartbreak of losing a child. He aches for Peyton, but refuses to give in to desires he thought long dead. 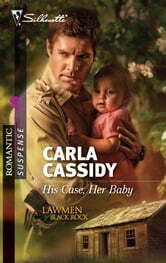 When her life is threatened, Tom discovers that resistance is futile—he'd move mountains to keep mother and baby safe.